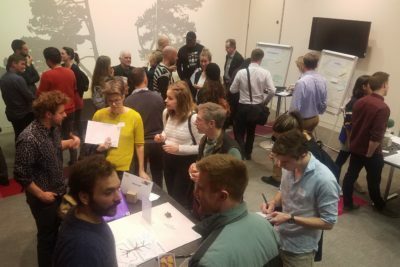 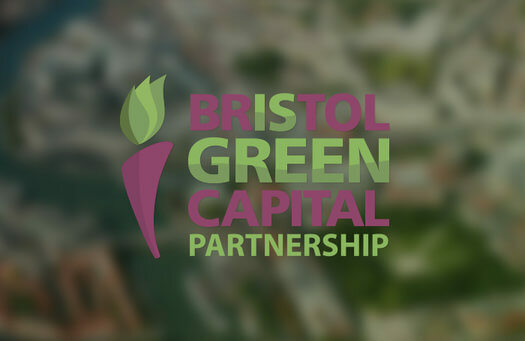 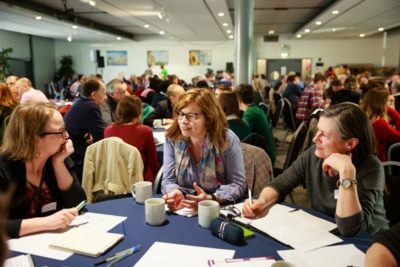 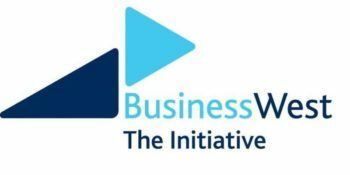 Bristol Green Capital Partnership is a unique network of organisations that have pledged to work towards a sustainable city with a high quality of life for all. 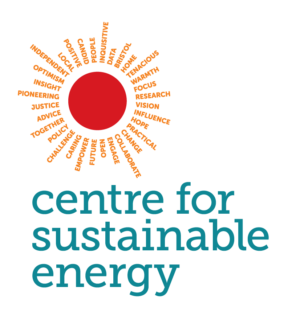 A series of ambitious yet achievable actions and timelines across our five themes: energy, food, nature, resources and transport. 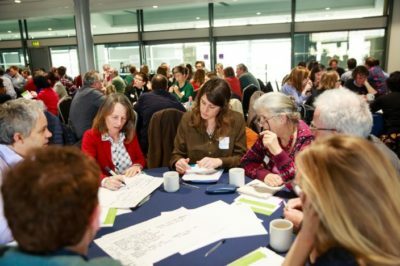 We are delighted to be holding a ‘Going for Gold’ themed Mingle, to launch Bristol’s ambition to be a Gold Award Sustainable Food City. 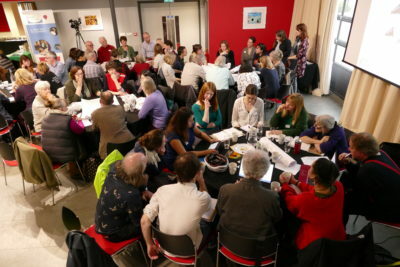 Join us on 2nd May to find out more including how to get involved.